Each EyeQue VisionCheck or Personal Vision Tracker comes with a complimentary full year of the All Access Membership for one account. 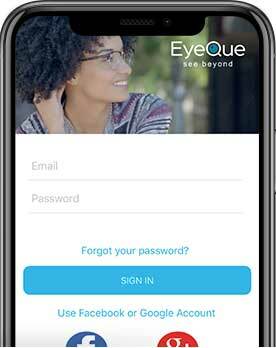 The complimentary period begins when the user registers the EyeQue device serial number through the EyeQue app. 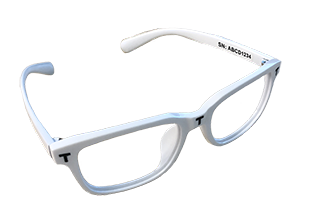 If the serial number has already been associated with another EyeQue account, the new user must purchase an All Access Subscription to activate their account and perform refraction tests. An All Access Membership is active for one calendar year from activation. An EyeQue account with an All Access Membership may take as many refraction vision tests as they wish. All test results and user contributed records are stored in the cloud and available to the user while their All Access Membership is active. Members will be notified through the app and/or email as their expiration date approaches. You can renew your All Access Membership through any of the EyeQue apps or the EyeQue website.